Los Angeles, CA (September 12, 2013) – Actor PATRICK RAFFERTY delivers big laughs on two hit comedy shows this Fall season, appearing on Nickelodeon’s new smash “Sam and Cat” on September 28th and then on NBC’s celebrated “Parks and Recreation” on October 3rd. First up for Rafferty is Nickelodeon’s comedy spinoff “Sam and Cat,” which pairs the stars of Nickelodeon’s iCARLY (Jennette McCurdy) and VICTORIOUS (Ariana Grande) for non-stop laughs as they move-in together and start a babysitting business to rake in some extra cash. Rafferty brings the funny and fuels the mishaps as a Security Guard in the episode “#MotorcycleMystery,” airing on September 28th. The hilarious hijinks of the town’s public officials get even sillier when Rafferty makes an appearance alongside Nick Offerman, Retta and Aziz Ansari. In the episode “The Pawnee-Eagleton Tip Off Classic,” things get unpleasant for Ron Swanson (Offerman) when Mailman Paul (Rafferty) shows up to sort things out for the office. 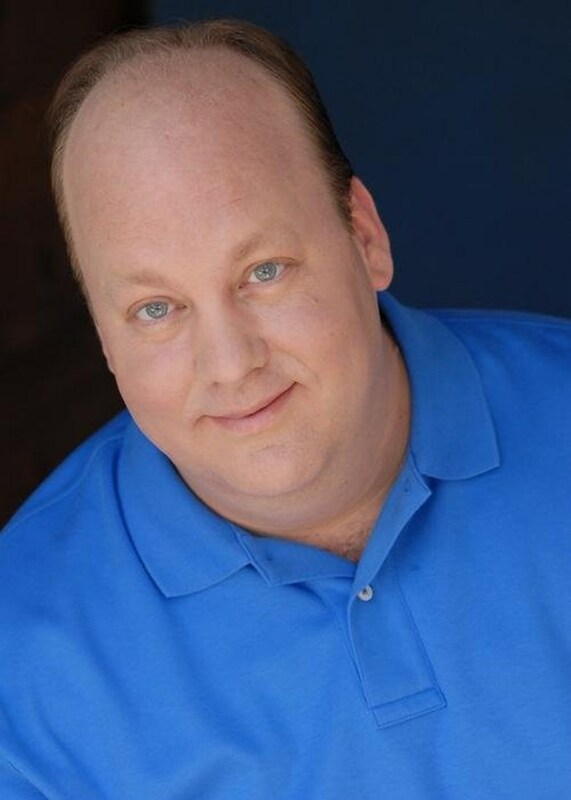 This Chicago native first found his funny bone studying improv at the world-famous The Second City and has been building a solid career as a character actor in both comedy and drama since arriving in Hollywood. His network television credits include: “Community,” “Suburgatory,” “The League,” “Up All Night,” “House, M.D.,” “Huge,” “Greek,” “Carpoolers” and “Supah Ninjas.” In addition, he has starred in numerous commercial campaigns, most notably as a panicked air traveler opposite star Jason Bateman for MLB on TBS. Patrick Rafferty is represented by The Nancy Chaidez Agency (agent) and Stein Entertainment Group (manager).